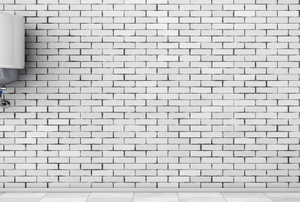 There are many pros to a tankless water heater. 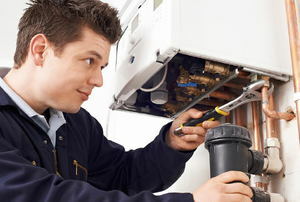 A few simple checks will ensure the unit is running efficiently and safely. 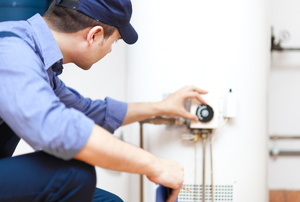 Whether you're replacing a broken water heater or upgrading to an energy-efficient one, we take you through the steps of removal and installation. Use plastic gloves and protective eyewear. Water heater anode rods are used to keep the water from corroding the metal lining. 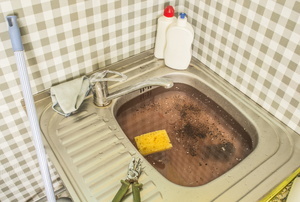 Excess water is a common problem. 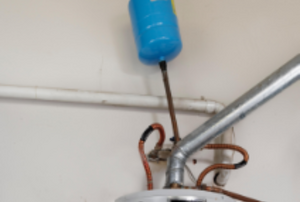 Disposing of your old water heater can be tricky since each state may have different regulations. If you're having issues with inconsistent heat in your home, the circulator pump could be to blame. 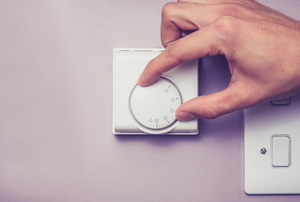 Is Winter Leaving Your Hot Water Heater a Little Cold? It's never fun when you're in the shower and your hot water runs out. Periodic maintenance will ensure more efficient operations. 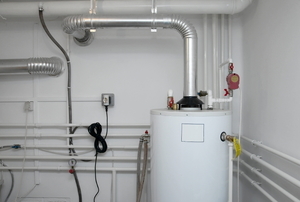 Replacing your water heater expansion tank by yourself can save you a lot of money and time. Even in the best boiler system, your expansion tank may begin to experience some leaks. Aluminum anode rods minimize corrosion in a hot water heater. Before opening and handling a drain cleaner, be sure you understand just what you’re dealing with. 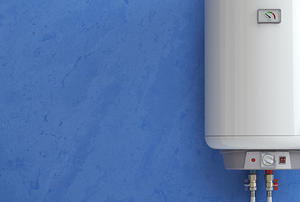 Whether it's an emergency or time for an upgrade, a little knowledge goes a long way when replacing a water heater. A water heater is the kind of home appliance most of us take for granted, but when you jump into the shower and are met with a blast of cold water, you know it’s time for hot water heater repair. 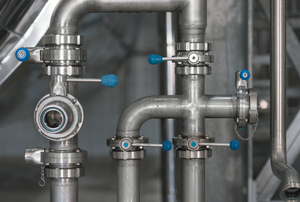 If you're sure the gas control valve is defective, then rest easy. You can replace it without much trouble! 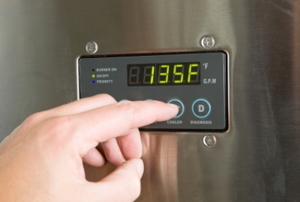 Knowing how to descale a water heater can keep this appliance working at its best for a long time. Here are the steps you need to follow. 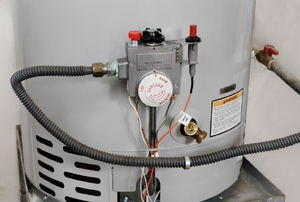 Cleaning a water heater is easy with the proper cleaner and method. 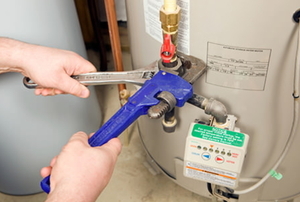 If your water heater's acting up, drain it and peek inside. The answer might be a five-minute DIY fix. 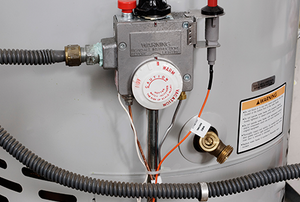 Tankless water heaters offer a feast of features with little labor and convenient controls. 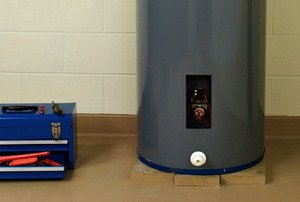 Installing an electric water heater requires a little knowledge about both plumbing and electricity. 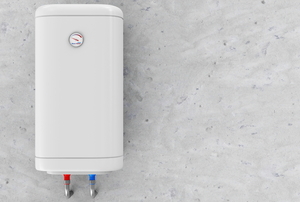 A tankless water heater is a great option for those who are looking to replace their existing water heater.